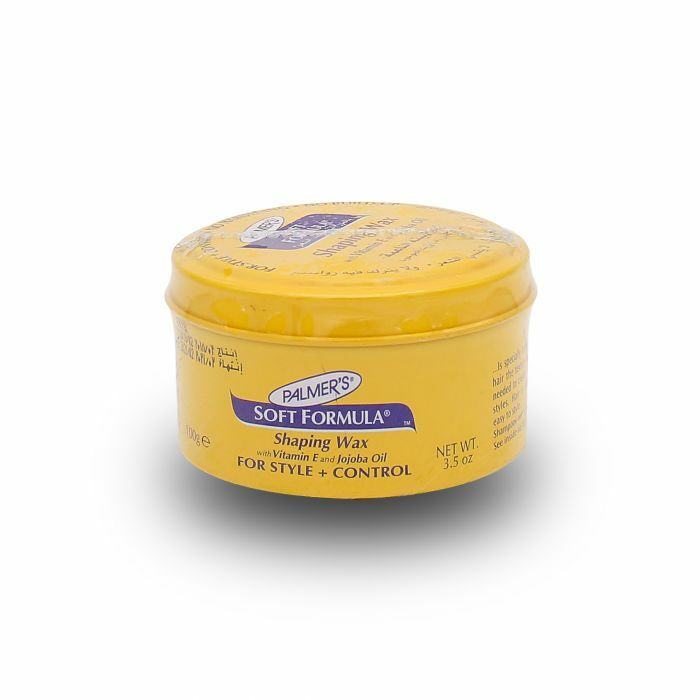 Palmer's Soft Formula Shaping Wax, a clean styling and shaping wax formulated with Jojoba Oil and Vitamin E, helps shape, sculpt, and define hair. Ideal for creating texture without hardening hair. Leaves hair soft, shiny, and easy to style.